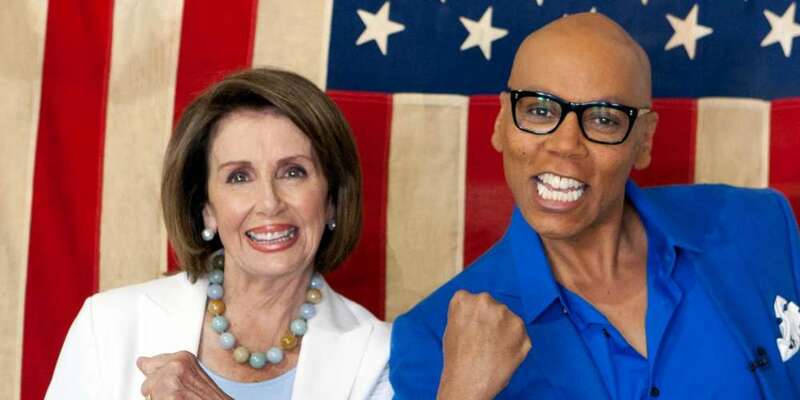 One of the greatest moments of last night’s Drag Race All Stars was the special guest appearance by House Democratic Leader Nancy Pelosi. 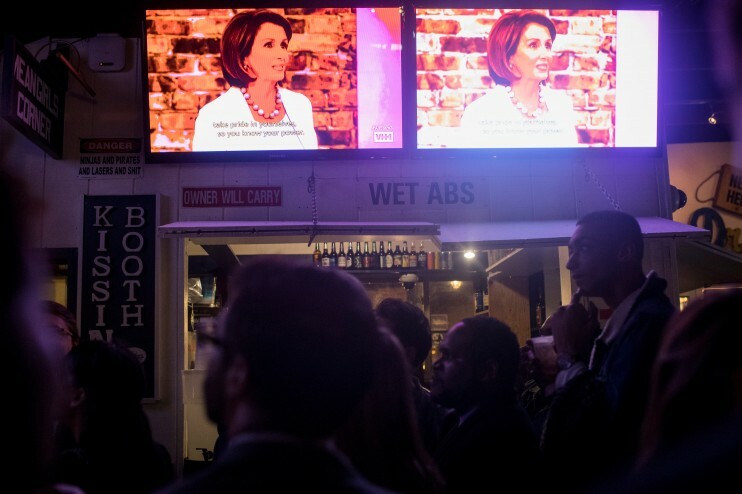 Of course, an appearance on cable’s gayest, most thrilling show requires celebration, so the congresswoman went to her local gay bar to watch the episode. We’re actually still gagging over this Nancy Pelosi Drag Race stunt. The get-together took place at famed Washington, D.C. bar Nellie’s. Supporters could get in with a mere $25 donation to the Democratic Congressional Campaign Committee to watch the episode with her. 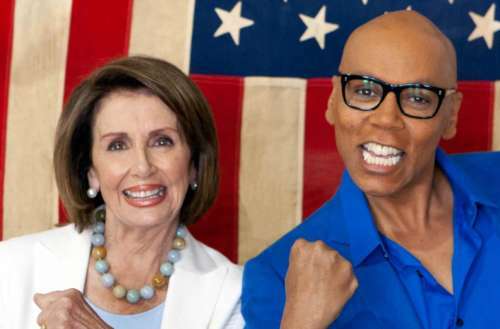 What did you think of the Nancy Pelosi Drag Race appearance? Let us know in the comments below!